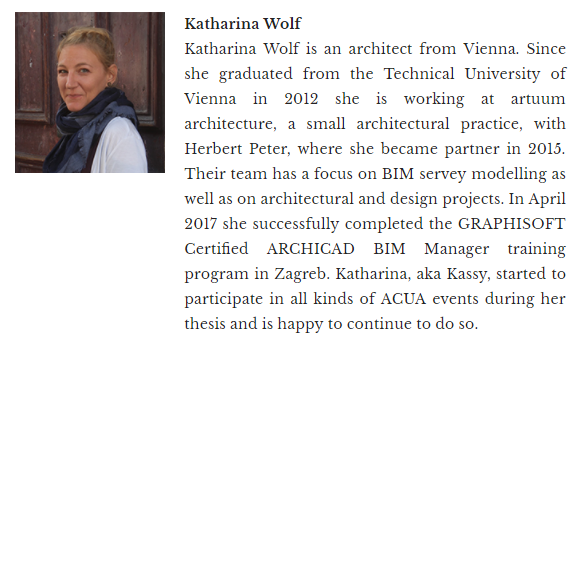 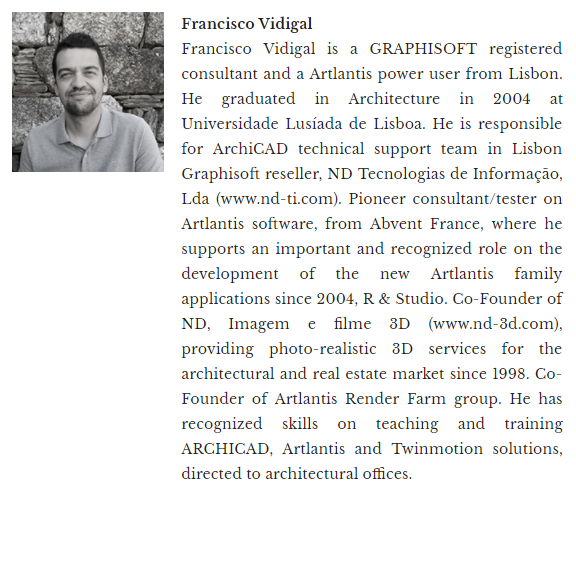 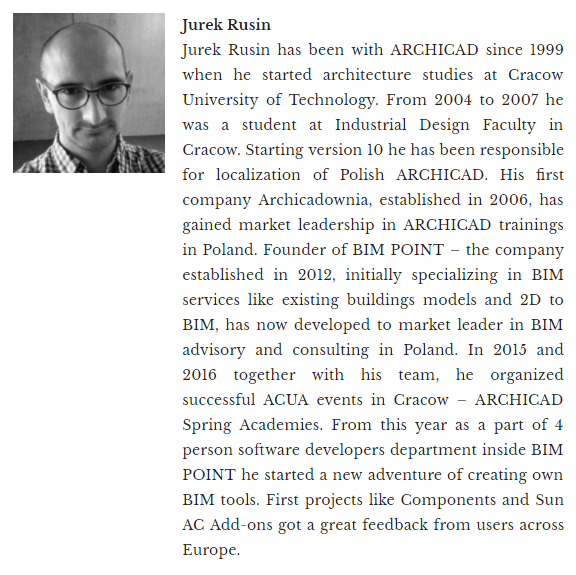 Archicad Summer School is an international event promoted by ACUA – Archicad Users Association. 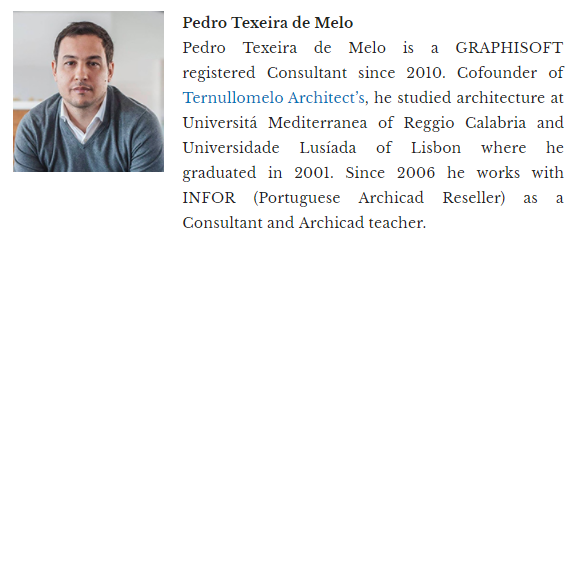 Universidade Lusófona will host the first edition held outside of the UK. 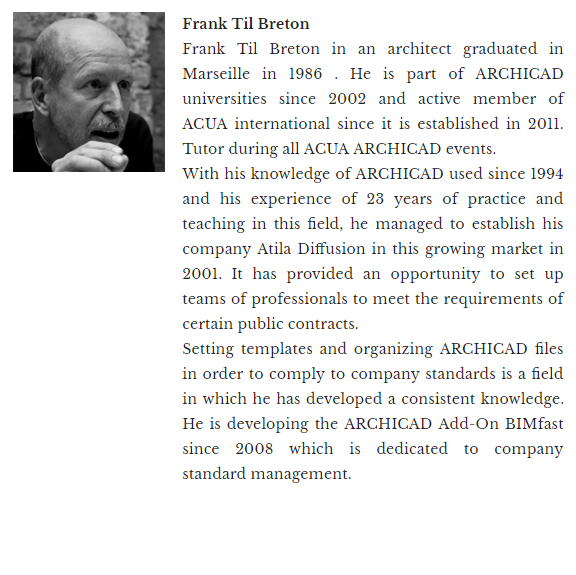 Experienced speakers and tutors will manage several workshops, lectures, and training programs for all levels of proficiency in Archicad, workflow and OpenBim. 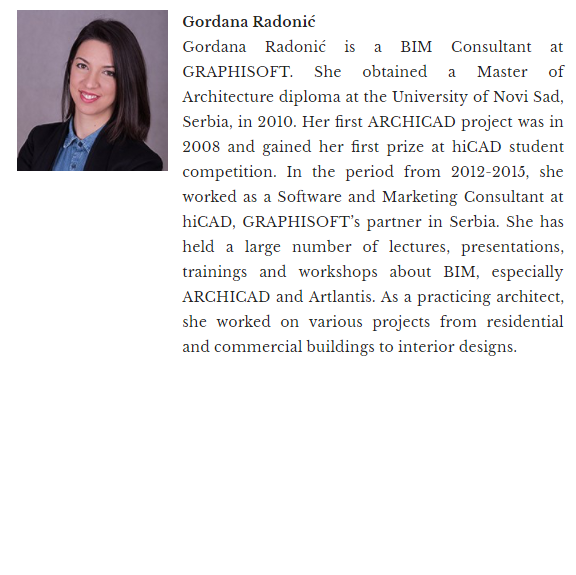 Applications are open, and current and former DAU students can enjoy a special price on the certified course of Basic Archicad Training, by entering their student number at the registration page.